Yeah. The Warren action figure is pretty GD awesome. 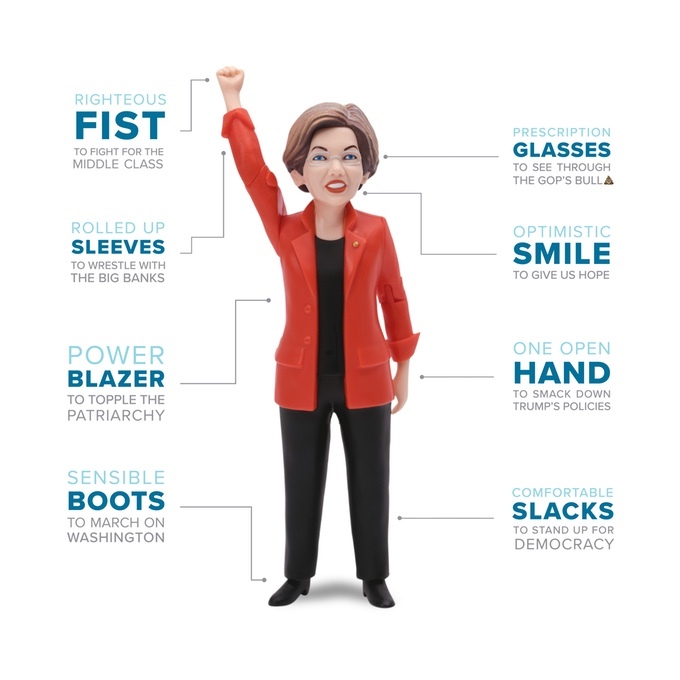 The company behind it, FCTRY, was inspired to create the action figure after Warren was silenced on the Senate floor — and the phrase “Nevertheless, she persisted” was born. But hold up just a minute. While we’re ready to get our hands on this thing ASAP, it’s still in the production phase. In fact, a Kickstarter campaign to fund the mass production of Warren’s action figure kicked off today — and has already reached its goal by more than double. Yup. More than $30,000 has been raised in just a few hours, so clearly we’re not the only ones excited about this toy. FCTRY has also produced awesome Hillary Clinton, Bernie Sanders, and Barack Obama toys, raising and donating thousands to those candidates’ campaigns. With the Warren doll, FCTRY plans to donate funds to Emily’s List, an organization that helps get pro-choice Democratic women elected to office. With all due respect to Batman, Liz, we think you’re way cooler. 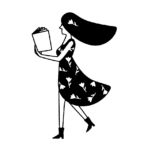 "Elizabeth Warren is in full defiant hero mode, with an empowered fist raised in the air. In spite of these tumultuous times, this political action figure provides something for people to smile about." 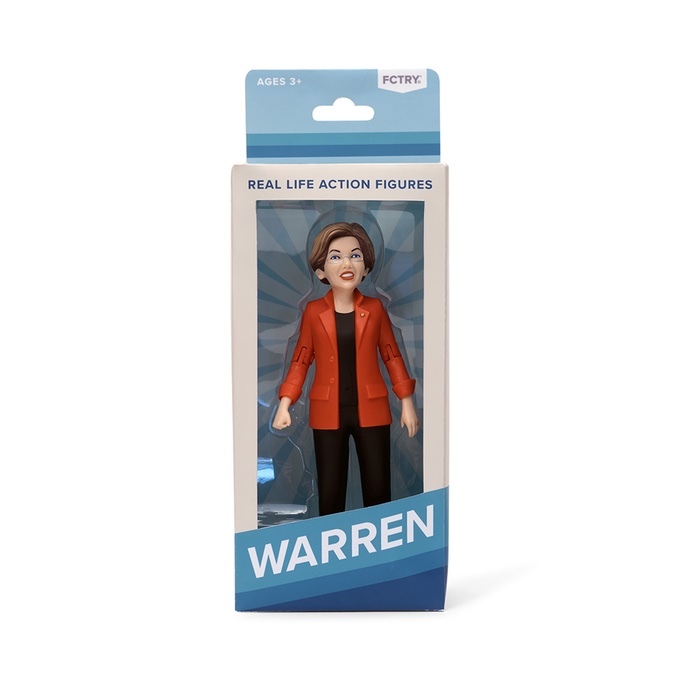 Want to support this project and get your own Elizabeth Warren action figure? Pledge a minimum of $19 to the Kickstarter campaign and this toy will be yours. Can’t wait till it ships!